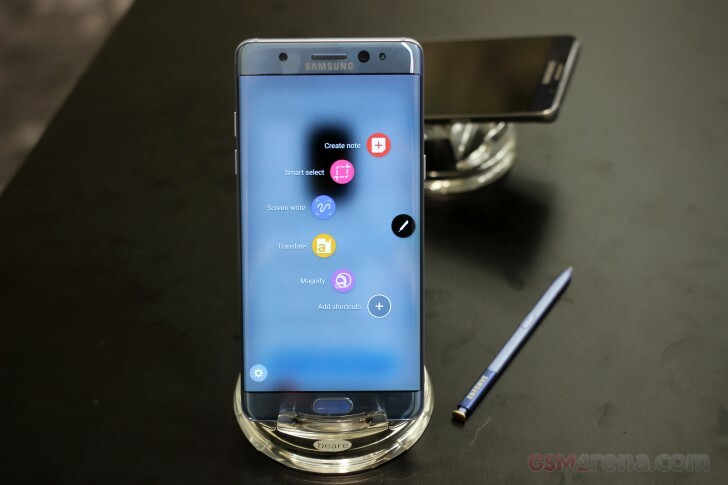 Shortly after a report from South Korea revealed that the Samsung Galaxy Note7 has become the most pre-ordered Galaxy smartphone in the country, the company's Canadian subsidiary has also said that pre-orders for the handset are "outstanding." The comment was made by Samsung Canada’s chief media officer Mark Childs, who also revealed that there's a "significant demand" of the phone's Blue Coral color option. "The overwhelming response has been positive in terms of reaction to the device by everybody from a review perspective, but also from Canadians," he said. "We are already seeing a huge response in the pre-orders that went live just after Unpacked and certainly surpassing our expectations as we head into the official launch next Friday." $75 a month is a bargain compared to Vodafone Aus Pricings! $95 a month at the cheapest.